Gaur City 7th Avenue Noida Extension is offering eco friendly 2/3/ 4 BHK with all world class ultra modern amenities and attractive payment plan. It has well metro connectivity. It is surrounded by developed areas as well as other residential and commercial areas. The project is offered by Gaur Sons India which is most builder of India. 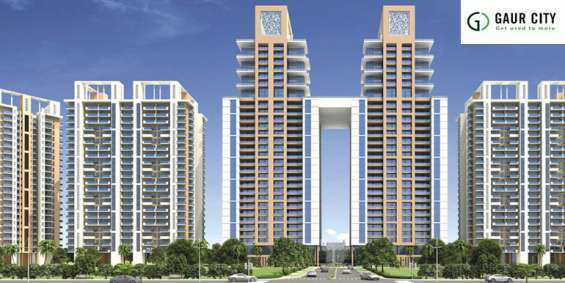 Noida extension is most demanding location in NCR because of connectivity and accessible facility.